A set of 350 pixel perfect glyphs icons that are perfect for use on websites, apps, or pretty much anything else you can think of. The icon set is free for both personal and commercial use – this means you can use the icons in any project without having to worry about licensing or attribution. 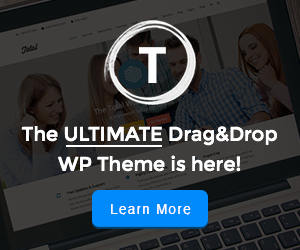 The author of this awesome icon set also makes WordPress themes and Templates which are available from Themeforest.